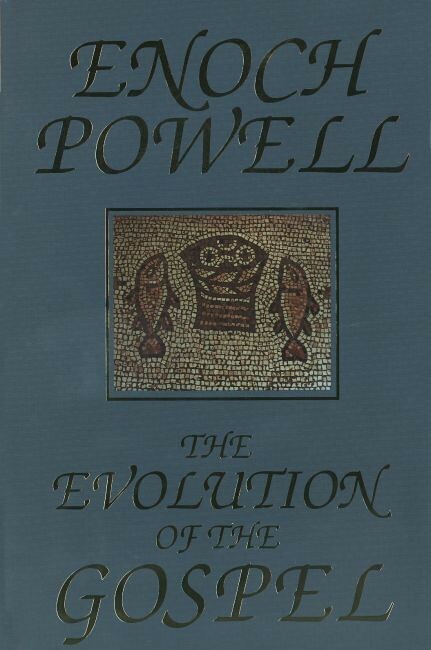 J. Enoch Powell (1912-1998) was a British politician and a classics scholar. 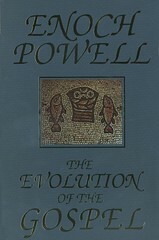 Powell became known in political circles for a anti-immigration speech he delivered in the mid-1960s. 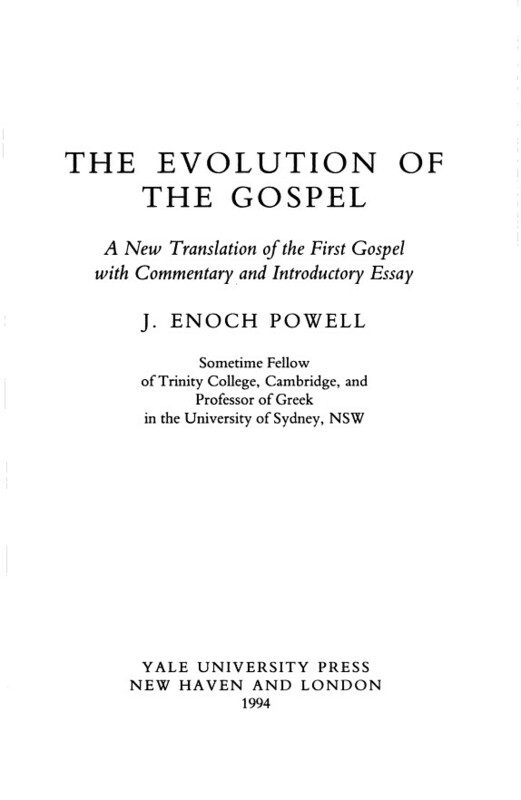 A work on John remained unfinished at the time Powell died in 1998. 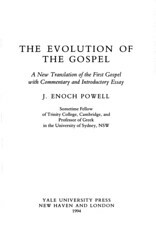 For sample verses from the translation by J. Enoch Powell, click here. Comments: This is the first edition; a trade paperback edition was published in 2011 (ISBN 9780300184143).